Collaborating with Kohai Educational Centre! Monarch is thrilled to announce our collaboration with Kohai Educational Centre! Monarch now offers private sessions for Kohai students before of after school hours! Although it is often overlooked, handwriting is an essential skill in our day to day lives. It is an essential means to communicating with the world around us and having our ideas correctly understood. Handwriting requires so much more than putting a pen to paper. It requires coordination, attention, organization, spatial perception, visual integration, organization, memory, and motor planning. Although the emerging world of technology may have changed the way that we can communicate, handwriting remains a vital tool for all children and adults. Today, Let's Talk. Help end the stigma around mental illness. Today, on January 25th, Bell will contribute 5 cents towards mental health initiatives for every messaged received. So get out there and text, call, tweet, post, or snap to help make a difference! Start the conversation at www.letstalk.bell.ca/. Start your year off right! Book your session with Monarch OT today! Monarch Occupational Therapy provides a wide range of services to best meet the needs of those in the Toronto Area. Specifically, Monarch offers therapy sessions focused on improving fine and gross motor skills, sensory processing, social skills, daily functioning, and of course, academic achievement. We are pleased to announce that we now provide Online Consultations and Recreational Services! Contact Monarch today for more information or to book a session! Visit our website for more information! 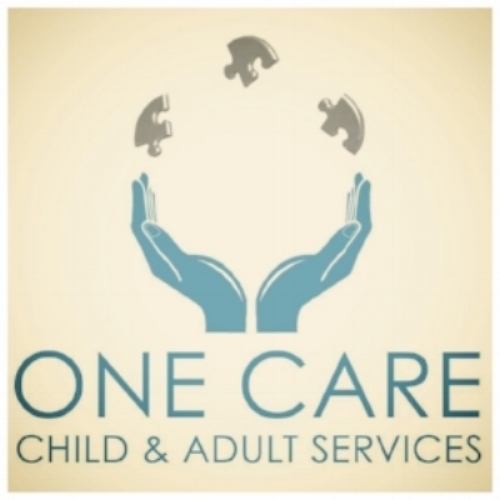 Monarch is thrilled to announce our collaboration with One Care Child & Adult Services! One Care offers a variety of supports and services to support the ongoing growth and development of children, adolescents, and adults!